Oil substitutes can help you lower the calories in your food if you are trying to lose weight. It also helps in lowering your cholesterol and thereby reducing your risk for developing heart disease. A versatile and healthy replacement to the normal cooking oil is coconut oil. The consumption of vegetable oils has increased dramatically in the past century. 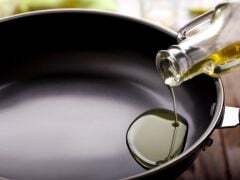 Almost every Indian household uses cooking oil every day to prepare their meals. Unfortunately, we cannot eliminate cooking oil from our diet but it is possible that we start using healthy alternatives to cooking oil. 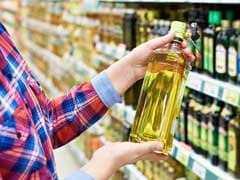 The health hazards related to the vegetable oils depends upon what kind of fatty acids they contain, what plants they are extracted from and how they are processed. Oil substitutes can help you lower the calories in your food if you are trying to lose weight. It also helps in lowering your cholesterol and thereby reducing your risk for developing heart disease. By using the healthy substitutes of oil in your favorite recipes you can cut down your fat intake and lower your cholesterol without compromising the flavor of your food. The consumption of vegetable oils has increased dramatically in the past century. 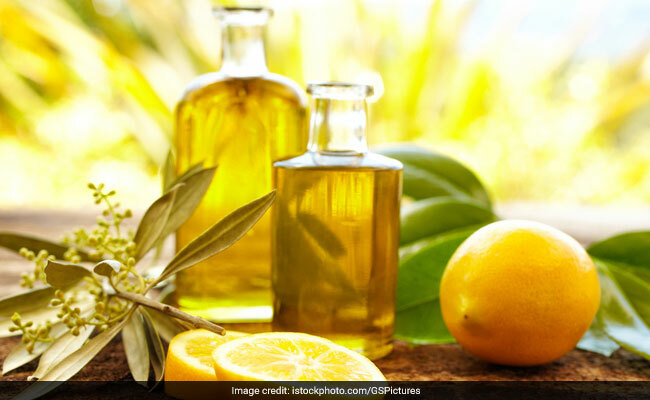 No doubt, olive oil is a healthier option and should be replaced with the normal cooking oil. Olive oil is rich in antioxidants, which reduce inflammation and protect cells against oxidization. 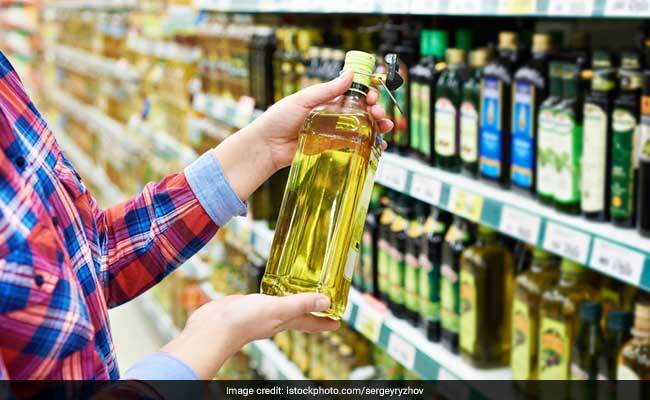 Cooking oil for diabetics: Recent research has shown that using a blend of virgin, cold-pressed sesame oil and rice bran oil has beneficial effects on blood glucose levels, blood pressure and lipid parameters. A versatile and healthy replacement to the normal cooking oil is coconut oil. Loaded with vitamins, minerals, and other healthy nutrients, coconut oil is one of the best options you can use. It remains solid until heated. Coconut oil has a light, nutty flavor and texture. This makes it a great and a healthy substitute for vegetable oil. You can even use it in baked goods, as well as while frying or preparing vegetables. This oil is extracted from the seeds of the flax plant. The flax seed oil is a great source of soluble fiber. Its laxative effects will help with constipation. The oil is rich in omega-3 fatty acids as well. Flax seed oil cannot be used for cooking over heat because flax seed is not heat-stable. However, it can be used as salad dressings and marinades. You can also sprinkle it over grilled vegetables. We have been using ghee since ages and we all are aware of the benefits of ghee. Ghee is rich in saturated fats and helps calm the nervous system. Moreover, ghee is rich in vitamin K and is a good source of cholesterol. You can make ghee the primary cooking fat for preparing your dishes, baked goods, roasting vegetables and can even toss the boiled vegetables with some ghee and salt. Although, you should be mindful of the portion if you are trying to lose weight. Yet another incredibly healthy substitute of vegetable oil is olive oil. The oil is well known for maintaining a healthy heart. Most importantly, the oil is beneficial as it does not lead to weight gain or obesity. 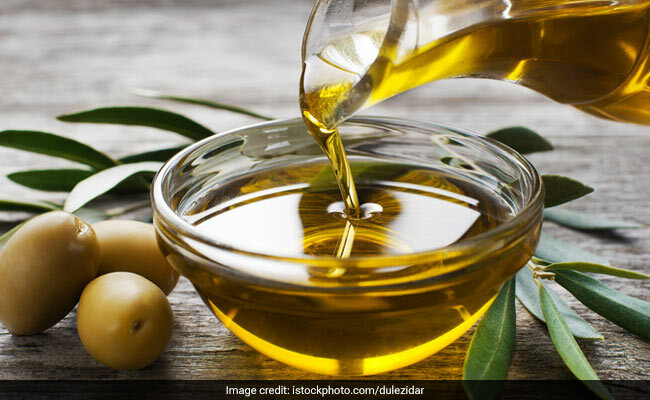 You can drizzle olive oil to your salads, roast vegetables with it and many other dishes. Yet another incredibly healthy substitute of vegetable oil is olive oil.